This week I have a short and sweet episode for you. 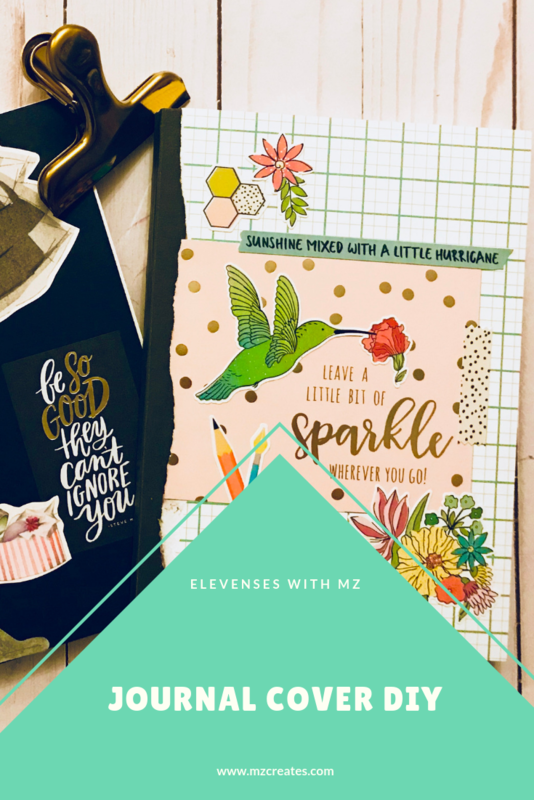 This is a super simple project and can become a very fun gift DIY to do for teachers, neighbors and stationery addicts on your Christmas list this year. I LOVE buying notebooks. A new notebook is like a breath of fresh air for me. It makes me feel better and if I’m having an off day or am feeling no motivation, a new notebook is a quick fix. There are so many places to buy blank cover notebooks. Or even notebooks that have good bullet journal, plain or lined paper inside but the covers aren’t all that great. Daiso, Mini So, The Dollar Tree and the Target Dollar Spot are just a few of the places you could look. When you get those notebooks forget about the cover. That is what we will remedy in this video. 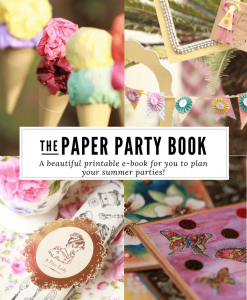 Scrapbook paper, embellishments and stickers make the perfect covers. You can create covers to suit the people you’re making them for. 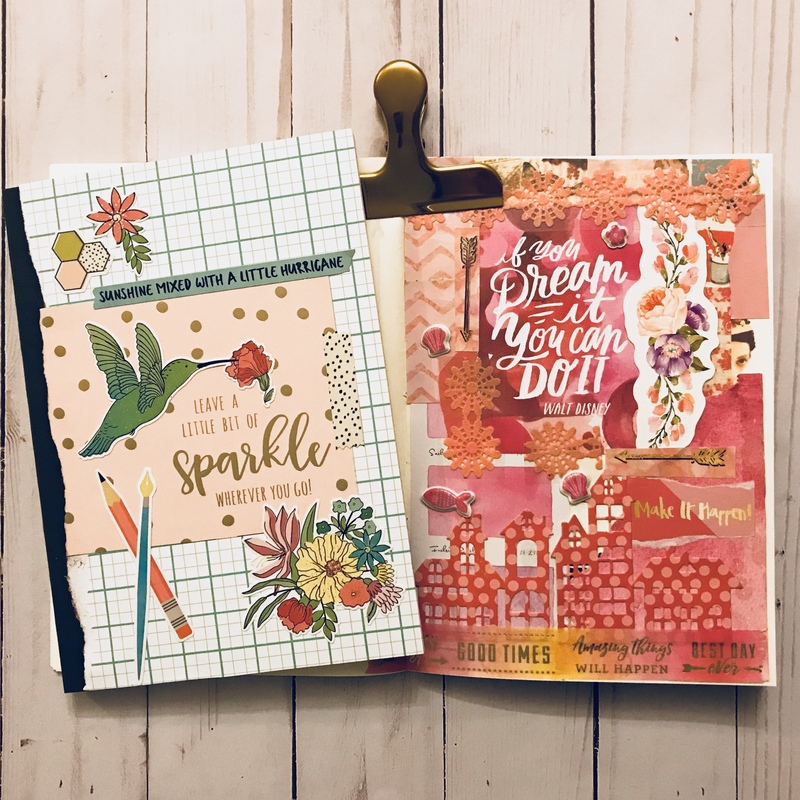 If you’re making one for a Jane Austen addict then use vintage stuff, a planner girl would like something motivational and bright, an artist might like color splashes. The possibilities are endless. 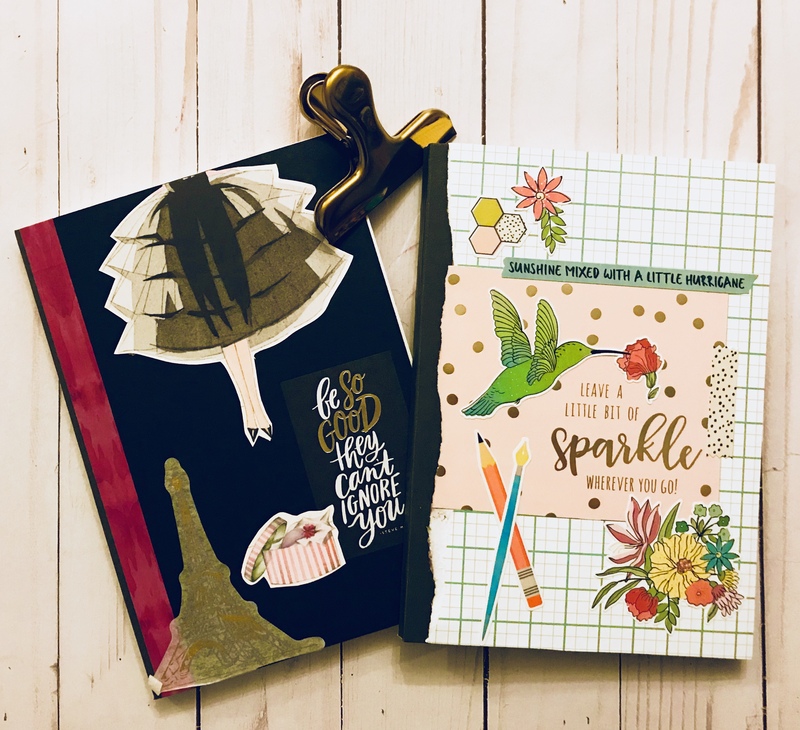 Who are you going to be making notebooks and planners for this year?